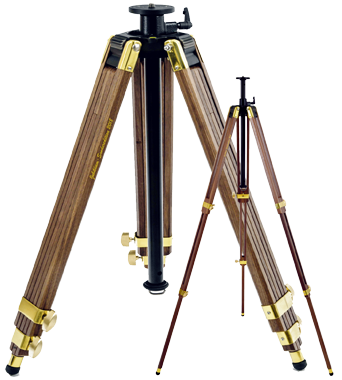 On the occasion of our 120th anniversary, we produce a limited edition of 120 pieces of this high-grade tripod made of high-quality walnut wood and hand-polished brass fittings. This high-quality tripod is a real eye-catcher in the upscale living environment. The tripod has a double tripod leg extension and a 37 cm center column. flexible and expandable by the modular system. 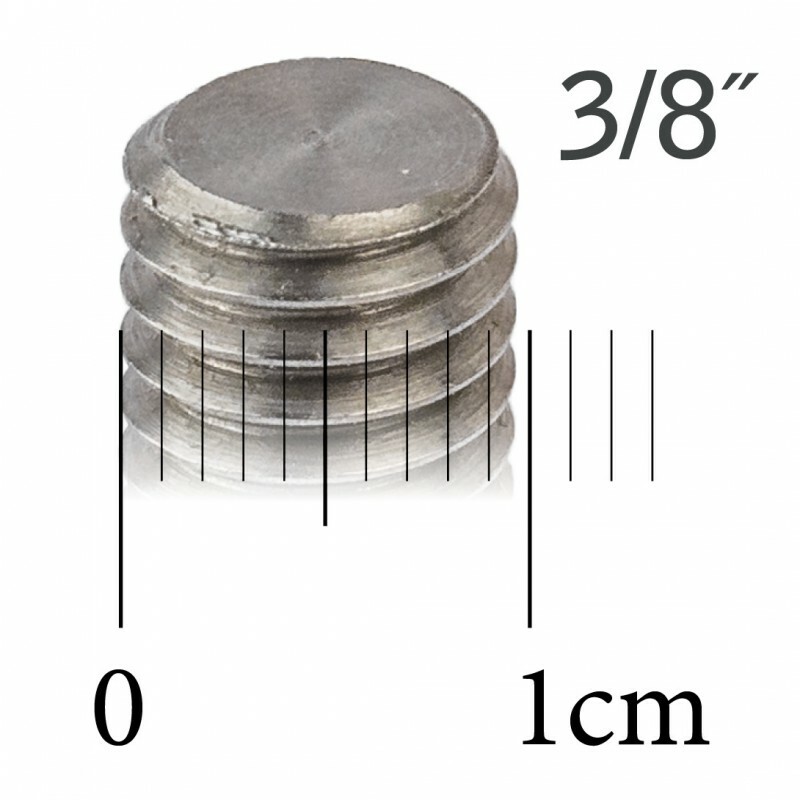 The lightweight magnesium mounting head is also the module base for 14 different uses. It is possible at any time to change the module insert by the means of a special key (enclosed with delivery of the exchange module). The fixation of the cone ensures a positive-locking, backlash-free connection of the components. With the stop system, the leg spread of 20 °, 40 °, 60 °, 80 ° and 100 ° can be adjusted by the means of a wing lock. The stop system is designed that way, that the specified load of the tripod is guaranteed, even at maximum spread of the tripod legs. Weight: 2,60 kg = 5.73 lbs.